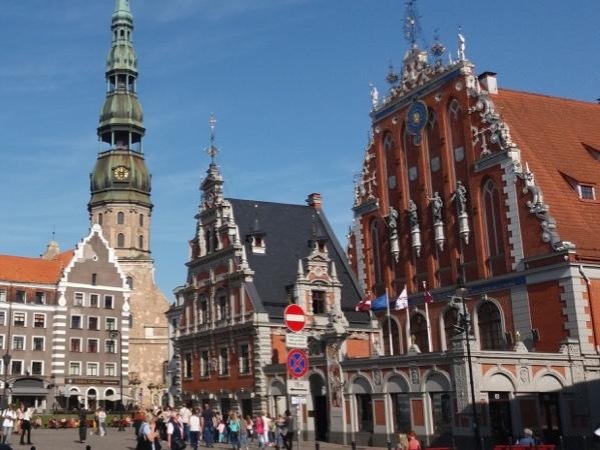 Traveler Review for Private Tour in Riga, Latvia by Tour Guide Ilze K.
About Ilze K. Message Ilze K.
Ilza was wonderful. Promptly communicated with me and accomdated my requests. The tour was perfect to see the many facets of Riga. Loved her positive and energetic personality.